The Counterparty team is proud to announce the completion of our first independent code audit. 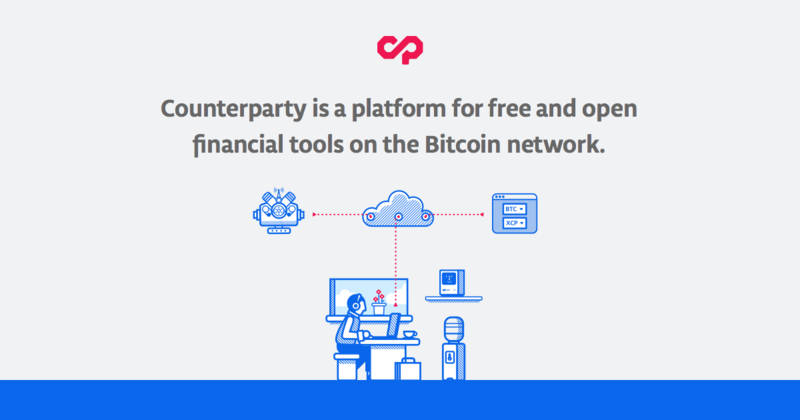 Focusing on the security of counterpartyd and the Counterparty protocol, this audit was completed by professional cryptographer Sergio Demian Lerner between February 24 and April 5 of this year. Sergio has discovered numerous serious bugs in Bitcoin, and is extremely experienced both developing and evaluating cryptocurrencies. No significant security holes were found. The majority of errors discovered would have crashed the client (the desired outcome) if triggered: no incorrect balances would have been reported. All specific problems that Sergio identified have already been addressed, and the only outstanding issues that he brought up were the incompleteness of the Counterparty Protocol specification and our extant suite of unit tests, both of which are we are working diligently working on. Keeping the counterparty source code small and independent of the network client is a great design decision, from the point of view of security. Because of this Counterparty client is the smallest, readable and yet completely usable “alt-coin” I’ve ever seen.